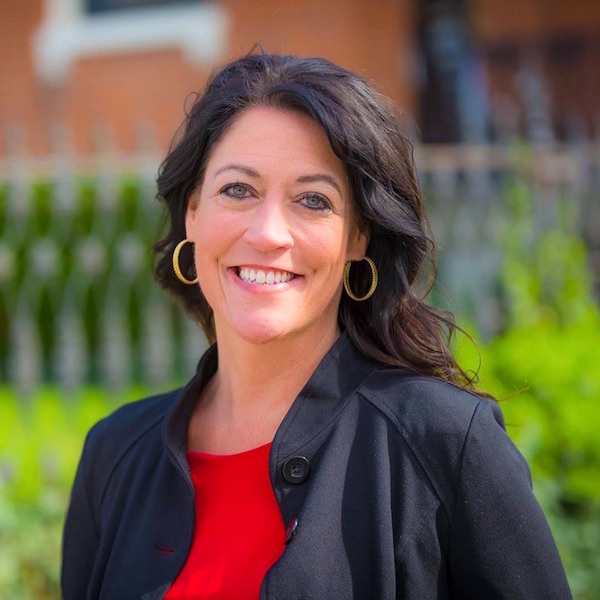 Greater Cincinnati's most accurate home listings to search, discover and share. 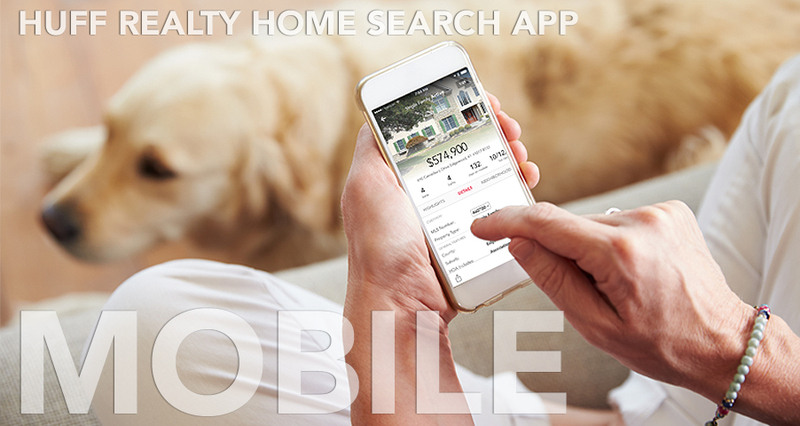 Quickly and easily search for your new home with Jamie's mobile app! Swipe high res photos right from the screen or tap photo to see entire gallery with ability to zoom in. Create a Property Watch and give yourself the ability to save favorite listings and see sold properties. 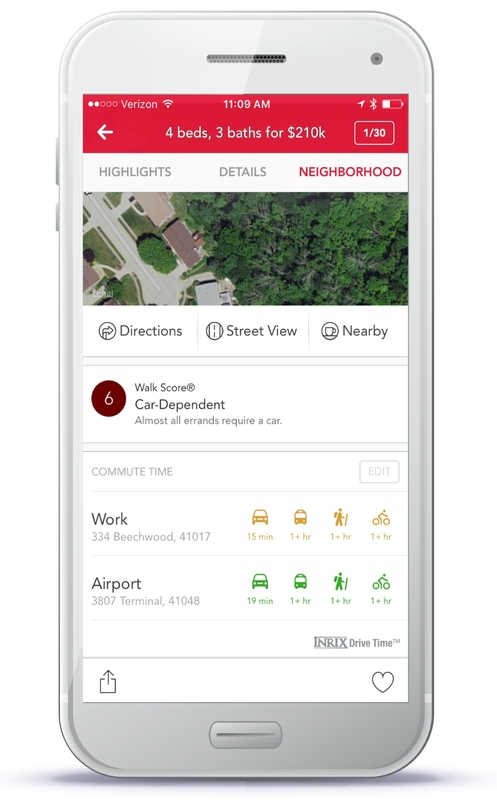 Get detailed property and community information along with Walk Score details. 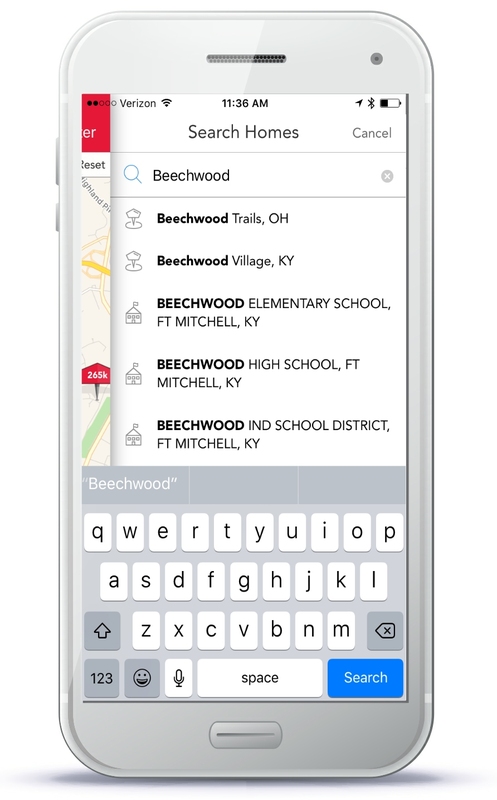 Search for listings by typing in the first few numbers or letters of an address, city, zip or school and the search will auto-complete for you. Cities, school and neighborhoods will provide clearly identified boundaries only showing listings in that area. Factor in property price, down payment, interest rate and loan term. 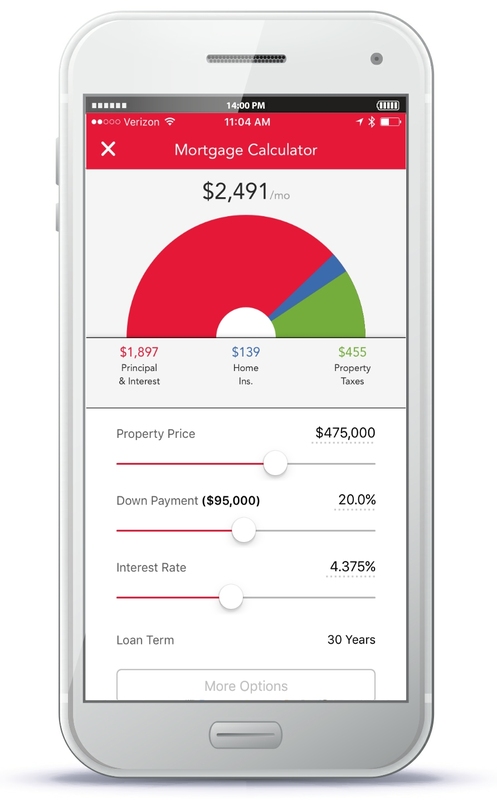 You can even go into a more advanced calculator and include property taxes, homeowners & mortgage insurance and HOA fees.